Several methods exist for translating music notes into letters—that is, of indicating a music note’s name and octave with letters, rather than a musical staff. 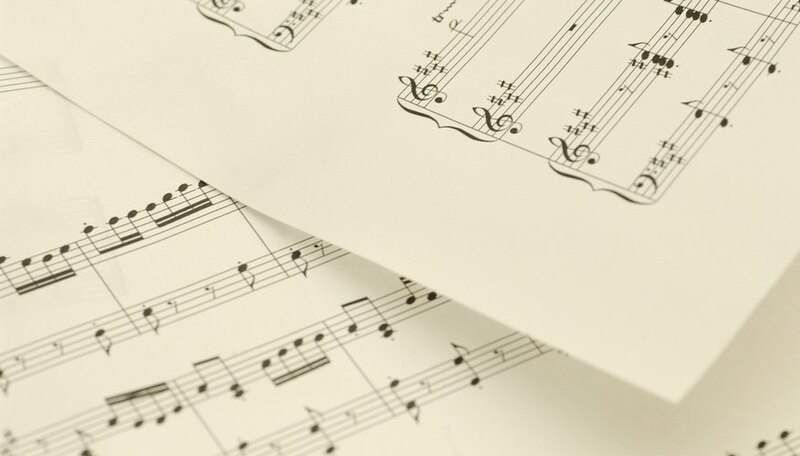 The two most widely used forms of notating musical pitches with letters are Helmholtz pitch notation and scientific pitch notation (also called note-octave notation or American standard notation). Helmholtz notation uses a combination of lowercase and capital letters and subscript or superscript lowercase “i”s to represent octaves (single quotation marks sometimes replace the “i”s), while scientific notation uses numbers. Since Helmholtz notation uses lowercase letters, avoid using a lowercase b in place of a flat sign (? ), as it may cause confusion.